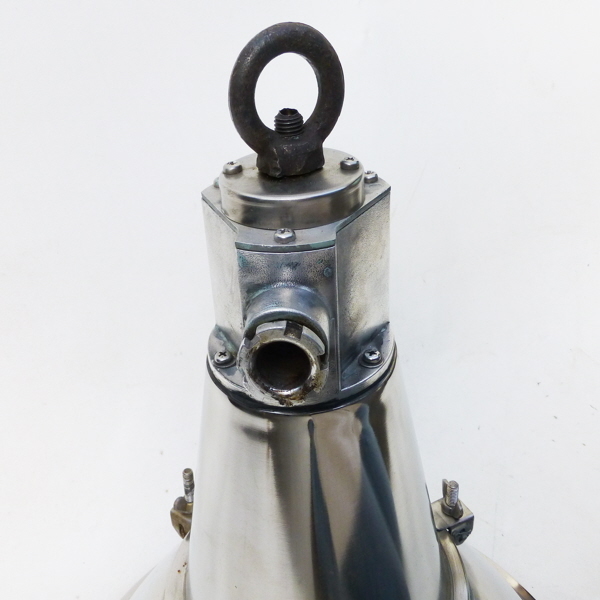 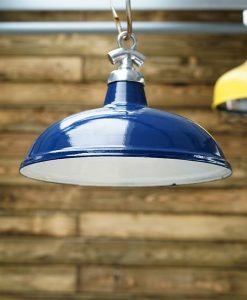 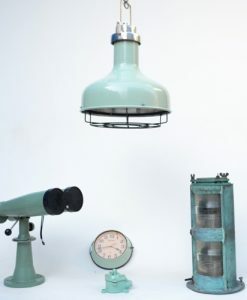 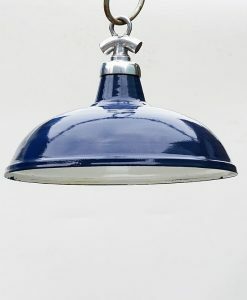 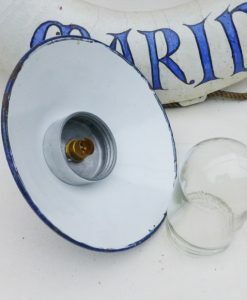 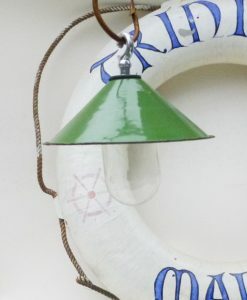 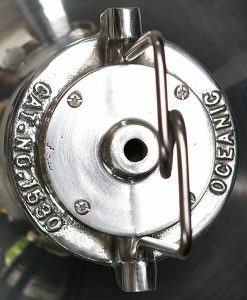 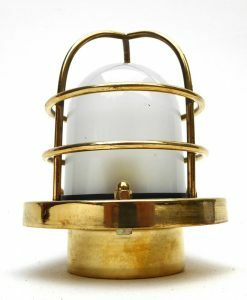 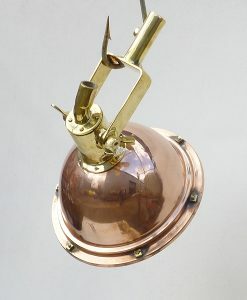 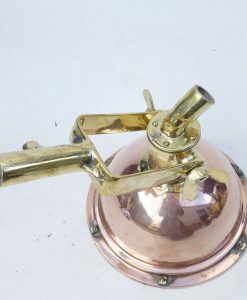 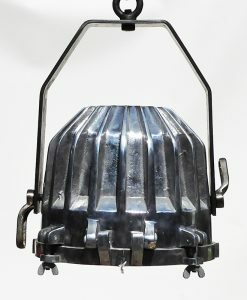 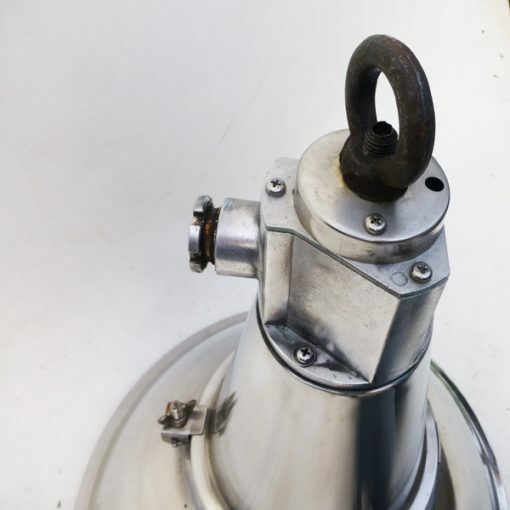 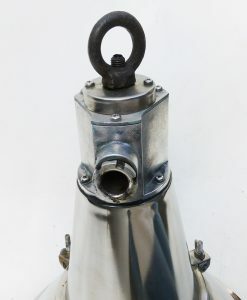 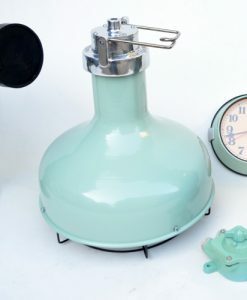 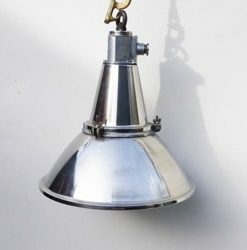 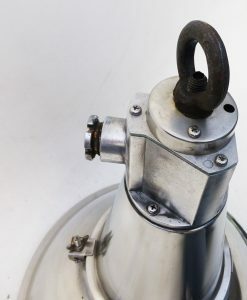 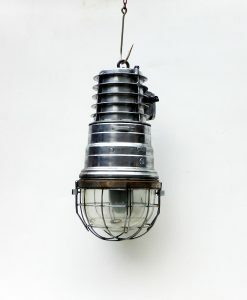 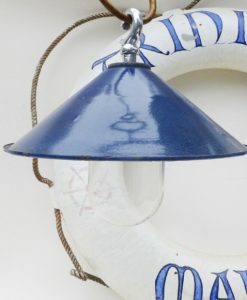 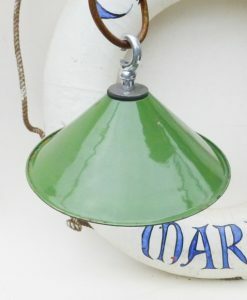 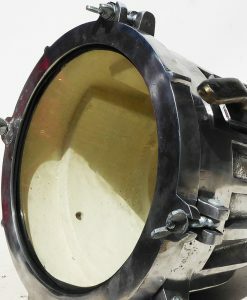 Industrial ships deck pendant light. 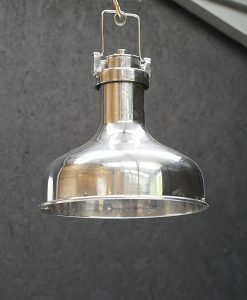 Stainless steel with large glass face, impressive pendant light. 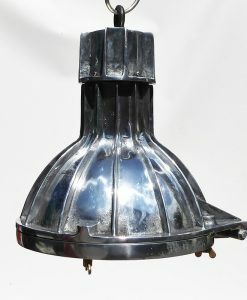 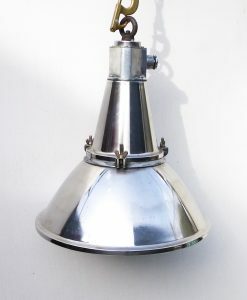 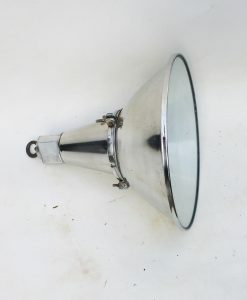 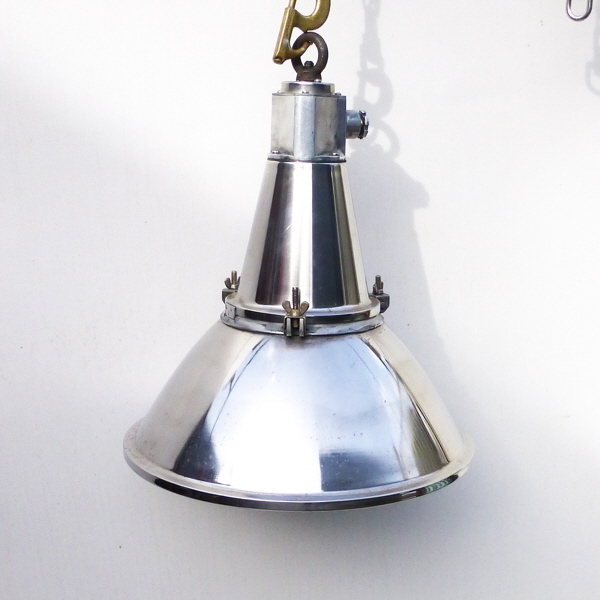 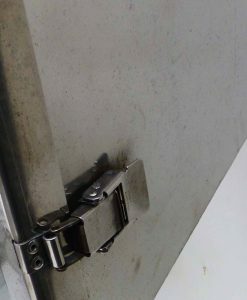 A smaller version than the large Stainless & Aluminium deck light no 2 listed. 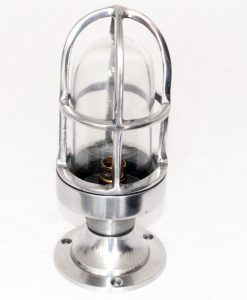 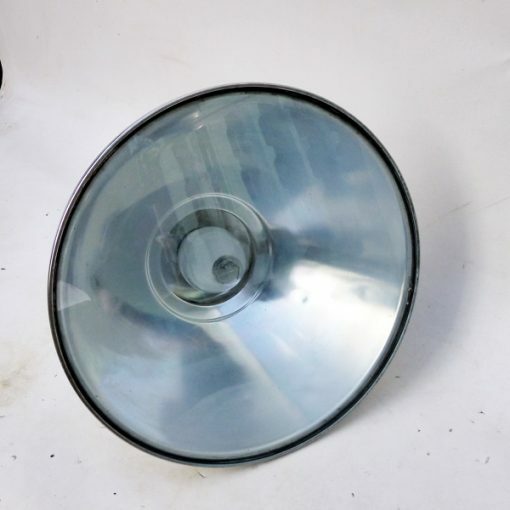 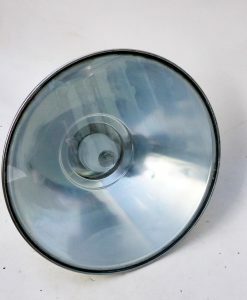 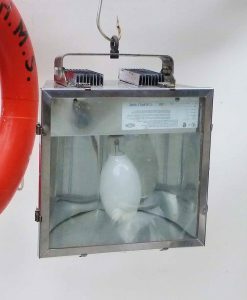 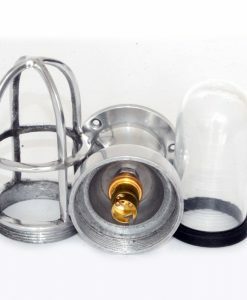 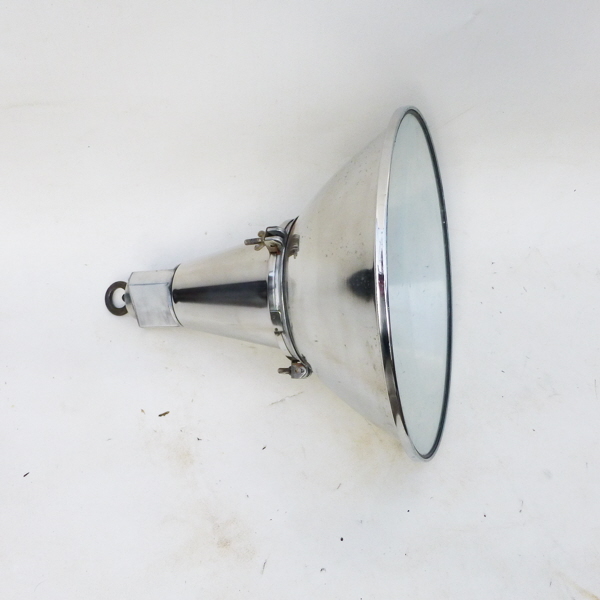 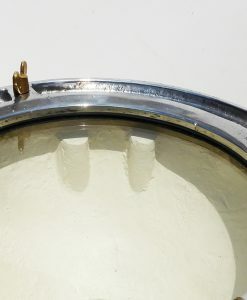 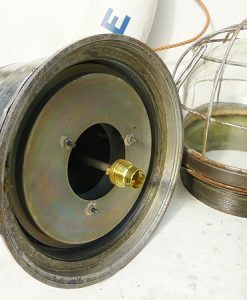 Lamp Holder: Es40 , supplied with E40-E27 convertor if required.